Welcome to the Internet of Things (IoT) aka the future. This is a world where we use smart home devices to control our living experience to make it better by a tenfold. Because of smart technology, consumers are finally experiencing what it feels like to have an automated home. And the beauty of it all, it just keeps evolving. It’s amazing how smart homes have evolved in just a short span of time. Smart home experts can’t believe that over a decade ago, you have to have a garage door remote in order to conveniently open your garage to park in and out. 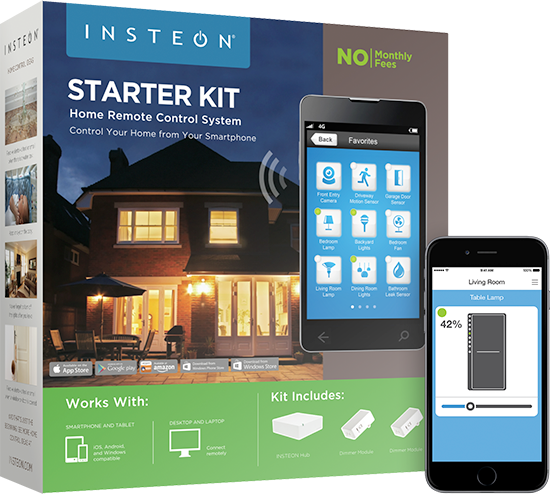 Today, just hook up your smart multi-sensor and garage door automation, you’re good to go. While smart home technology is still accessible to certain people who can afford it, it won’t be long till it reaches the masses. Smart technology is one of today’s most common consumer electronics. In fact, home automation lighting as well as smart home controllers are the preferred smart technology starter kits. But how does smart technology actually change the way we live? How can this technology become mainstream? Is it the right time to invest? These are the common questions regarding smart technology especially home automation. Fortunately for you, we will talk about these in detail. Remember the first iPhone? For the first time, we actually have a “smart” phone. That was almost a decade ago. Today, our smartphones are faster, smoother and smarter. In home automation, smartphones can play an important role as it can work as your personal smart home remote controller. 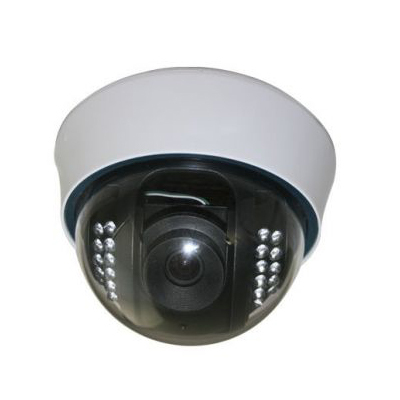 They can also serve as your remote CCTV (if applicable) to monitor your home while you’re away. Plus, add to the fact that smartphones can pretty much do what a computer does in a smaller, more compact device. Smartphones will always become a mainstay in today’s times. If you could use your smartphone to control your home, wouldn’t that be so amazing? Lighting Automation is by far one of the most basic necessities in smart technology and home automation. Think of a very energy-efficient light bulbs or light strips. 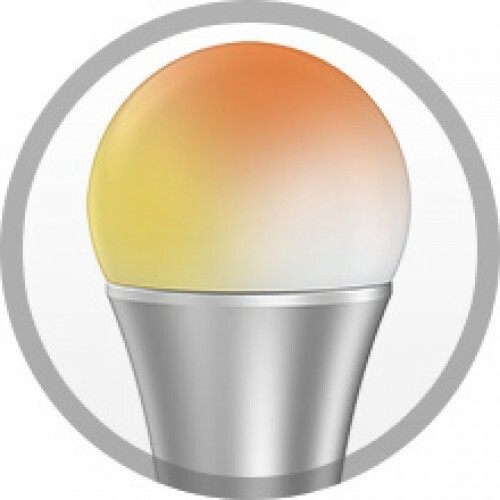 Some of these lighting automation devices can even be customizable to your liking. The best part? You can use your pre-existing light bulb sockets! Since most, if not all, of these smart lighting devices are LED bulbs, you can expect savings from your monthly electric bill. Plus, you want a specific color for each rooms? You have the capability to do so, assuming you have a smart home controller, that is. 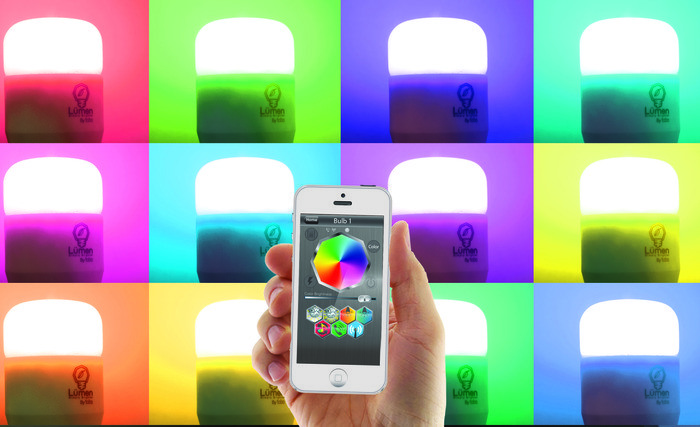 If not, these smart lights would just be ordinary LED bulbs. Another amazing feature to have are smart sensors. 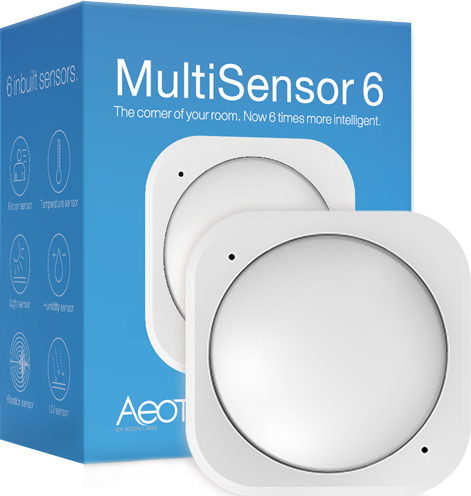 Take this smart home multi-sensor for example. This device is capable of detecting movement, vibration, and even moisture! These can play an important role both for security purposes as well as day-to-day living experiences. So why do we need these smart multi-sensors, you might ask? Put it this way: smart multi-sensors are like your body’s nervous system. Depending on where you put these smart home devices, you will get to “feel” what the house is feeling by giving you a proper reading in real-time. This is perfect to prevent burglary and more. With the right equipment, smart home security can be achieved. 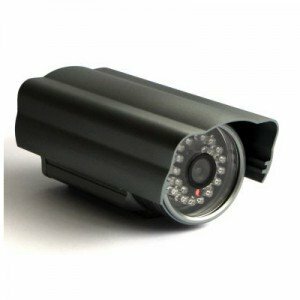 CCTVs have become a popular choice for surveillance. Now that smart technology has starting to become more and more integrated, smart cameras are starting to emerge. Most of these smart cameras are capable to connect to the Wi-Fi network. 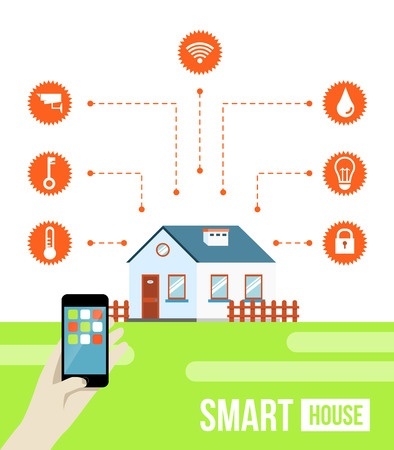 Thanks to the smart home network, everything is more connected than ever. For people who find the importance of security to be very important, smart cameras should be on the top of your list. 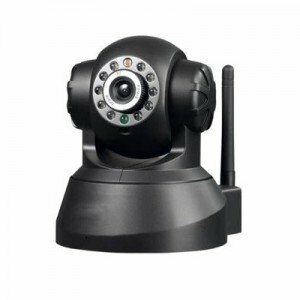 However, do take caution that some smart cameras are still vulnerable to hacking so it’s important to be fully aware on how to set up a smart home network. Other than that, expect great monitoring and surveillance capabilities with these.